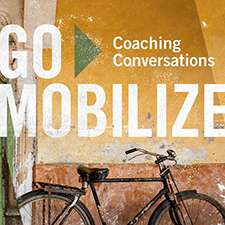 The Go Mobilize study not only establishes mobilization as a strategic ministry, but also offers practical steps for developing effective mobilizers. 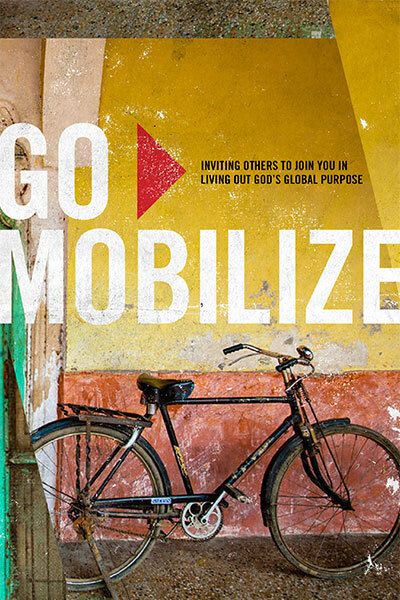 Designed as a follow up to the Xplore study, Go Mobilize helps World Christians see the value of multiplying their passion for God’s global mission in others. 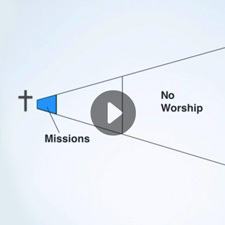 Experience how to guide believers’ hearts, minds, and feet to those with no access to the gospel. Be inspired and empowered by the simplicity of mobilization and the fact that anyone can do it. We encourage you to step out in faith and see what God can do through you to mobilize His people to the unreached. These conversations cover foundational topics to help equip and establish people as mobilizers, helping you share biblical teaching, thought provoking questions, and practical application to help beginning mobilizers involve others in God’s global mission. Frontier mobilization can help create mission movements among the largest populations of evangelicals around the world. The Gap video shows how this is possible.